If you follow the latest trends in audio, you have probably noted that the experts are turning increasingly to the use of moving coil cartridges. More than most people, they appreciate the moving coil's uncanny ability to reproduce every nuance of the original performance with a clarity and detail other designs are unable to equal. 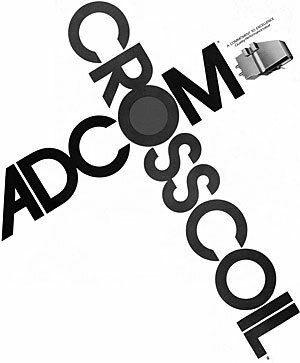 All Adcom Crosscoil cartridges feature not only moving coil design, but also high output for use with virtually any pre-amplifier, integrated amplifier, or receiver. The HC and XC series of Crosscoil cartridges can be used directly into the phono input without the costly addition or added noise and sonic aberrations of pre-amplifiers and transformers. 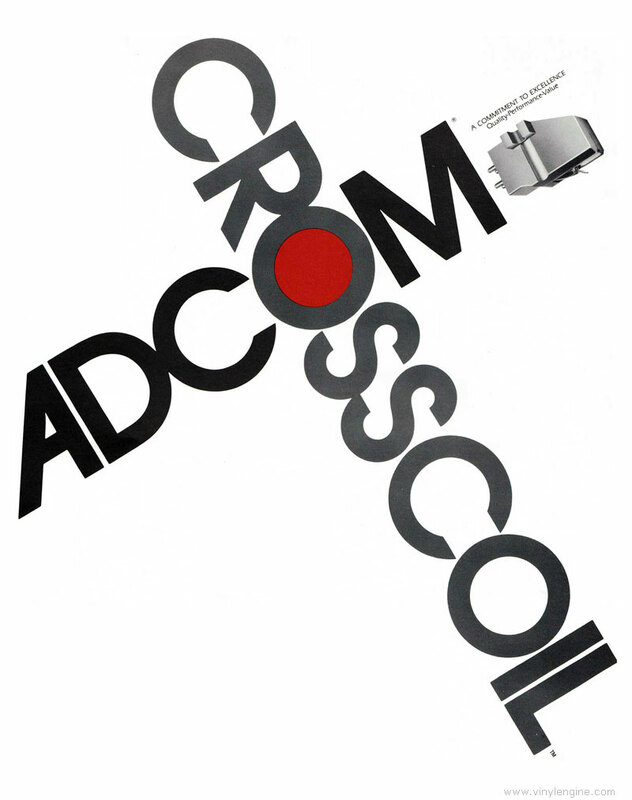 Adcom Crosscoil / Cross Coil owners manual, service manuals and schematics are for reference only and the Vinyl Engine bears no responsibility for errors or other inaccuracies. The PDF files are provided under strict licence. Reproduction without prior permission or for financial gain is strictly prohibited. This website is not affiliated with or sponsored by Adcom.